While commonly used as a flavoring alternative to real lemon in herbal teas, the lemongrass plant — scientifically referred to as Cymbopogon citratus — also offers a variety of health benefits. The oils and leaves taken from the plant are used in many traditional remedies and some medicines, and lemongrass is also used as a fragrance in personal bath and body products. The lemongrass herb is traditionally grown in Central America, Java, Malaysia and Ceylon for its medicinal uses, but it’s also commonly available today at most plant nurseries. There are approximately 55 species of plants that fall under the lemongrass genus. Mature plants can be up to 4 feet tall and have thick green foliage that resembles grass — hence the name. Lemongrass is partial to warmer climates but usually does well everywhere except for where it gets particularly frigid. However, it can also be grown indoors as a potted plant. The herb holds a special place in traditional Mexican folk medicine, where it used to lower blood pressure, calm the nervous system and keep the digestion process running smoothly. What Is Lemongrass Tea Good For? Digestive issues. Lemongrass is commonly used to treat a host of digestive issues, such as stomachaches and cramping, and also improves the efficiency of the digestive tract. It also prevents yeast and bacteria from growing, increasing the overall health of the digestive tract. Fever. Lemongrass calms the nervous system, which can help reduce a fever. Aches and pains. Lemongrass has plenty of antioxidants which make it a common traditional treatment for headaches, muscle pain and even rheumatism. Mild anxiety. Lemongrass’ calming properties can ease mild anxiety and promote restful sleep. Dull skin. Lemongrass is high in vitamin A, which increases cell turnover, making it a natural way to promote clear, radiant skin. Are There Any Side Effects From Lemongrass Tea? Lemongrass is potent in its natural state or in concentrated forms and should always be used according to the package instructions. 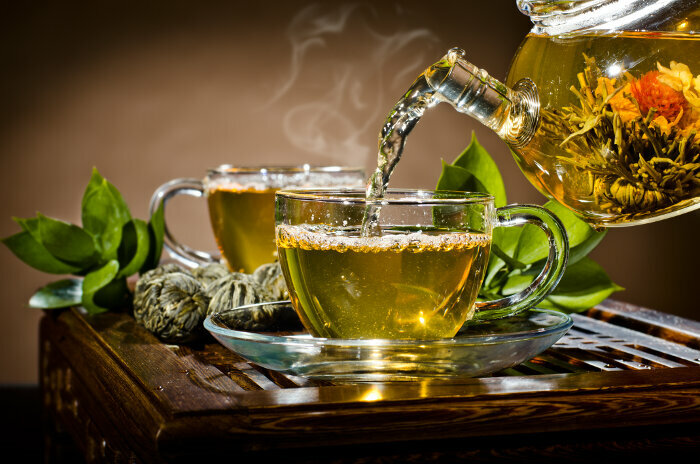 Lemongrass tea is a diluted form and is safe for most people in normal amounts. Lemongrass should only be used for medicinal purposes for short periods of time and after a doctor’s OK. Lemongrass is contraindicated for pregnancy or for those who are trying to get pregnant because there is some evidence that shows it triggers menstrual flow. Because little research has been conducted on lemongrass use while breastfeeding, it’s best to avoid it while nursing as well. If you’re wondering where to buy lemongrass tea, specialty tea shops and health food stores may be your best bet. Some big box retailers may also have it in prepared tea bags, but it’s not as common as other herbal teas such as peppermint and chamomile. 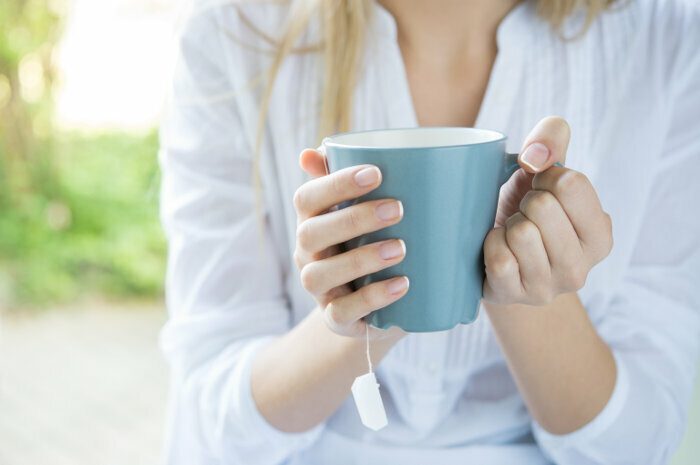 When buying boxed tea, organic is best, and some well-known brands that offer a lemongrass variety include Tazo, Traditional Medicinals, Celebration Herbals, and Alvita. Pick a few long blades of lemongrass and wash well. Use scissors or a very sharp knife (using a dull knife can bruise the leaves) to cut the blades into approximately 1-inch pieces. Place the cut blades into a pot and cover with water. Bring the water to a boil, and then reduce the heat to let the lemongrass simmer for at least 10 minutes or to your desired strength. Strain the leaves out of the tea and enjoy. Dried leaves also work but may result in a slightly different and stronger flavor.